To write on behalf of Liu Xiaobo you can contact the Writers at Risk convener Jane Archer at janearcher22@yahoo.co.uk. Liu Xiaobo was imprisoned for 11 years in 2009 for inciting subversion against state power after being a signatory to Charter 08, a declaration of human rights. He received the PEN American Center Freedom to Write award in 2009. In 2010, Liu Xiaobo was awarded the Nobel Peace Prize. This appears to have hardened the Chinese authorities’ stance – his wife, Liu Xia, who is also a poet, has been kept under house arrest, with guards constantly outside her flat. She is not allowed to send or receive mail nor to use a computer and is reported to be suffering from both physical and mental problems. 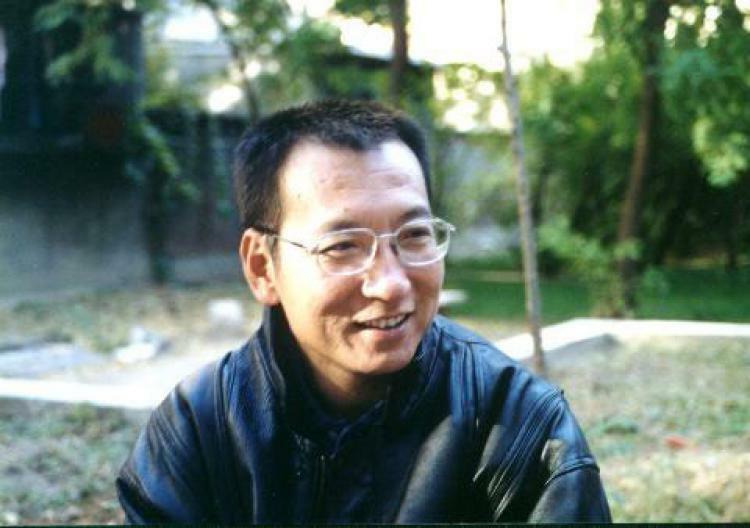 Liu Xiaobo appealed against his sentence in November 2013. Since then, little is known of his own condition, and he has allegedly been refused permission to see his lawyers.